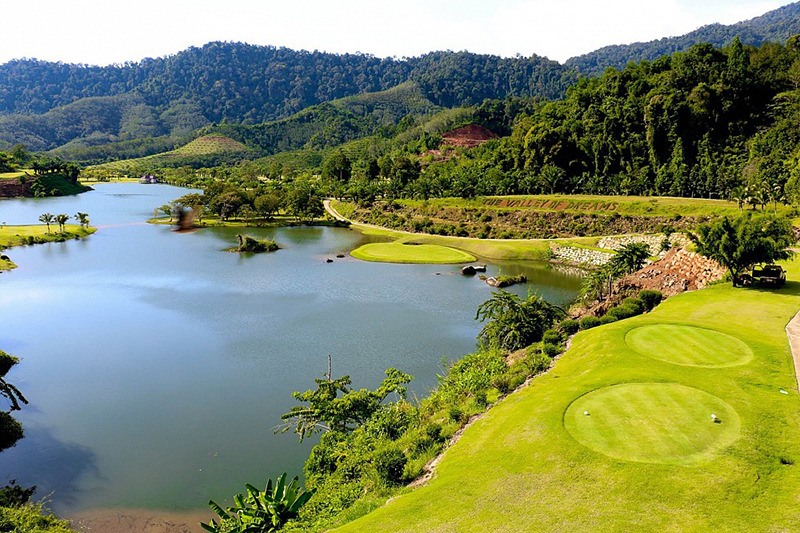 Phuket Golf Courses and Golf Package - The best destination for golfing on your holiday. PHUKET GOLF PACKAGES provides you with an unrivalled choice of golf packages combined with luxurious and first-class customer services. When you are seeking a memorable golfing holiday on championship golf courses, GOLF in PHUKET is a one-stop-shop that will cater for all your requirements, especially with our discounted golf packages in Phuket. 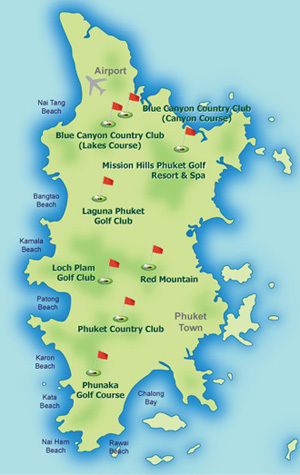 Phuket has hosted some of Asia's biggest golf tournaments at the prestigious Blue Canyon Country Club Courses. 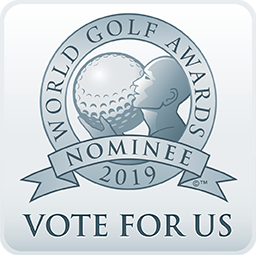 Other Phuket courses such as Loch Palm, Red Mountain, Phuket Country Club, Laguna Phuket golf course, and Mission Hills Golf Resort & Spa also meet high international golfing standards. Red Mountain Golf Club is generally recognized as Phukets number 1 golf course. We can book your preferred tee-off times at any one of these spectacular and challenging courses. PHUKET GOLF Courses can also arrange your accommodation, from multi-level luxury hotels in Phuket to rental villas and apartments, suiting your budget and preference. Make your online bookings today and pay later. On receiving your booking, we will send you a confirmation email. For any inquiries you can get in touch with our staff on +66 8 485 233 80. Phuket Golf Courses - Discounted Phuket Golf Course Packages.